Sharing has always been part of our plan. Here’s more about the charities we are supporting – can you help? We are continuing our support for Down Syndrome Training and Support Service Ltd. This charity’s work has changed the lives of many children and young people with Down syndrome. 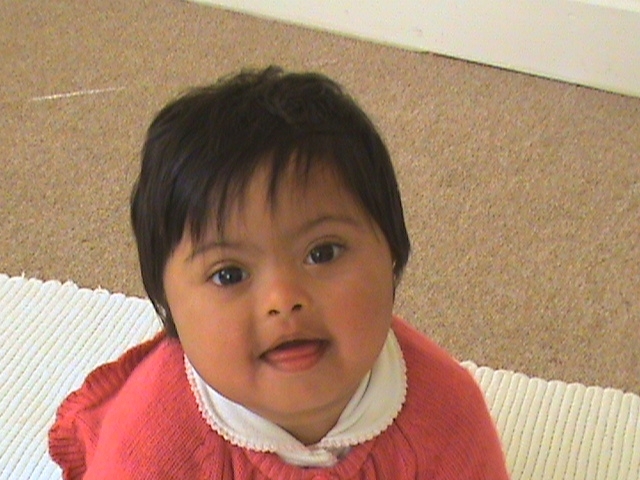 Here is a link to their website: http://www.downsyndromebradford.com. We are also working with COCO (Comrades of Children Overseas), an international children’s charity, based in Newcastle upon Tyne. 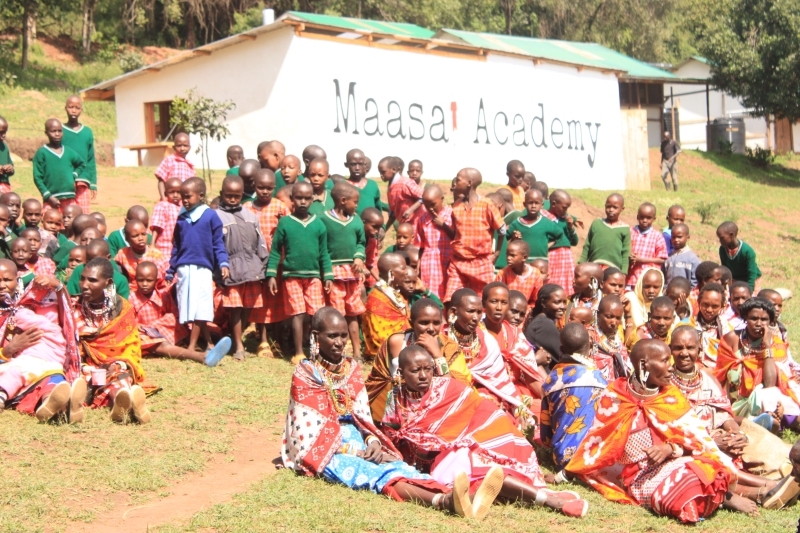 COCO works with rural communities in East Africa, funding small, sustainable, community led initiatives to provide children with access to the education that is essential for a good start in life. To find out more about the work of COCO, visit http://www.coco.org.uk.. If you would like to make a donation, please click here. What if you give some of your payout to charity? In the UK, if an individual gives money to a registered charity, they can do that tax-free. If you donate through Gift Aid then the charity can claim £25 direct from the Government for every £100 that you give. It is treated as if you had given £125 to the charity and claimed basic rate tax relief at 20%. If you are a higher rate tax payer you can also claim tax relief at higher rate (and additional rate, if your income puts you into that tax bracket). You can do this through your self-assessment tax return. This has a section called ‘Charitable Giving’. Remember that even if you do not normally pay higher rate tax, a share plan payout or bonus could push you into a higher tax bracket. Basic rate tax payer- example. You earn £30,000. You get a personal allowance of £11,850 (tax year 2018/19) and all of the rest of your income is taxed at the basic rate. You decide to pay £100 to charity and complete a Gift Aid declaration. The charity can claim an extra £25 from the Government, so your gift has a value of £125 to the charity. For the tax year in which your share plan pays out your top tax rate is 40%. You decide to pay £1,000 to charity. You complete a Gift Aid declaration. The charity can claim £250 straight from the Government. You are treated as if you had given £1,250 and the 20% basic rate tax relief of £250 has already been given to the charity. But you are also entitled to claim tax relief for the difference between 40% (higher rate) and the basic rate tax relief that the charity has already received, as if you had given £1,250. This means you can claim an extra £250 of higher rate tax relief. for tax purposes you are treated as giving £1,250 with 40% tax relief (£500). You have to remember to claim the higher rate tax relief, it isn’t given to you automatically. Once your income after certain adjustments (such as pension contributions, charitable donations) exceeds £100,000, the tax system reduces your basic personal allowance by £2 for each £1 of income. This means that once you reach £123,700 (tax year 2018/19), your personal allowance is zero. Once you do the sums for the 40% additional rate of tax and also the loss of your personal allowance, your taxable income that falls within the band £100,000 to £123,700 is effectively taxed at 60%. If your income for a tax year is going to fall within this band you might consider doing something to reduce the effect of this. You might, for instance, consider additional pension contributions, or you might consider making a donation to charity. It can be possible to elect to “carry back’ a charitable donation and treat if as if you made it in the previous tax year, but you can’t do this after you submit your tax return for the previous year, or after 31 January following the previous tax year end. If you are not sure about any of this, taking some personal advice may be a good idea. If you do decide to make a donation, this could benefit the charity and reduce the amount of tax you pay. The tax rules work in a way that reduces the ‘cost’ to you of making the donation, because you can benefit from up to 60% tax relief, and the charity still receives the amount you give, plus an extra 25%. Most people who want to donate to charity give money- and that makes things easiest for the charity. 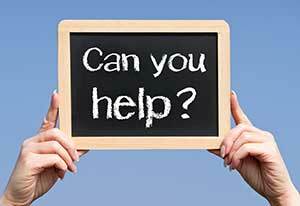 However it may also possible to give shares to charity- you would need to contact the charity directly. Alternatively, there is an organisation called ShareGift that specialises in receiving gifts of shares and using them to benefit charities: http://sharegift.org. You do not pay capital gains tax on the value of shares that you donate to charity- although the rules are slightly different, Gift Aid doesn’t apply to gifts of shares.. Gifts to charity (whether cash or shares) are also free of inheritance tax. You may already have a charity that you want to support. You can get lots of information on different charities from the Charity Commission website. If you would like to join Plan to Share in supporting a small charity helping young people affected by Down Syndrome, here is a link. If you would like to join Plan to Share in supporting international children' charity, COCO, here is a link.